Now I don’t know if you remember the old SIMS Teacher App for iOS, but honestly, it was somewhat dire. I have been fortunate to get my hands on a demo copy of the new Teacher App and I’m pleased to say it’s a vast improvement. I should note here that I am not being paid, sponsored or anything else to write this post. These are my honest reflections of having used the demo version of the app on an iPad Air 2 over pretty good Wi-Fi. …so forth and so on. I could do it all. And pretty quickly too. For me, this App has been a long time coming. It looks pretty good, runs quickly and does what a teacher would want it to do. Whilst SIMS have got a huge chunk of the market for school MIS in the UK, (and this certainly is less clunky than SIMS Learning Gateway and for that matter, the native Windows SIMS App) the pricing structure I’ve seen seems quite expensive. Now I don’t know the full ins and outs of it. I wouldn’t want to be quoted on how much SIMS costs for a school either, but having forked out for SIMS for your school and to then have to fork out an annual subscription fee on top of that for an App that some of your staff may use, seems a little over the top. I would perhaps like to have seen the App as being something that comes with your SIMS package for the school. I understand that as a company Capita will have had to invest money in to the App development but I’m pretty confident that they don’t do too badly with their existing sales and as a well established business, it will (or at least should have, I would hope) already have budgeted for developing their product over time. To draw a simple comparison. If I purchase Pages for my iPad, I don’t have to pay for it again on my iPhone or any other iPad in my household. 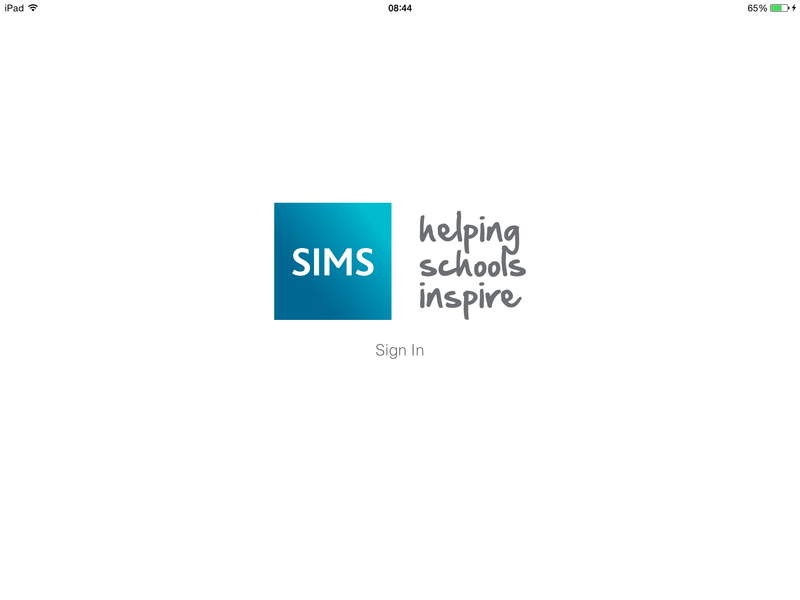 Now I get that my example is somewhat naiive, but when schools are already paying thousands for SIMS within their budgets, surely the App should be something which schools simply get as part of their package? I’ll leave that for you to decide. In the meantime, the SIMS Teacher App does what you would want a mobile version of SIMS to do, and it does it pretty darn well. If you’d like to find out more you should ask for a demo. It’s pretty slick! Great to see your thoughts on this. I think the app looks great but haven’t had a go with it for real yet. On the price aspect I don’t think it is bad at all compared to the price of competing products. If Capita charged nothing and included it in the initial cost of SIMS they would likely put all those other app makers out of business in one go and face an anti competition lawsuit.